The Russian legal system’s human rights record is appalling, but the European Court in Strasbourg is powerless to enforce its own rulings. Kirill Koroteev describes the day to day of working as a lawyer at distinguished Russian NGO ‘Memorial’. I love judges from the ‘Magnitsky list’. Hearings before them are so short. They don’t listen to long, complex arguments, but they nonetheless sum up the main facts of the case succinctly and correctly. The reasons they give for their judgments are scant but sincere: we couldn’t care less about your references to the law, the case-law of the Supreme Court, the Constitution, the European Convention on Human Rights, they say... 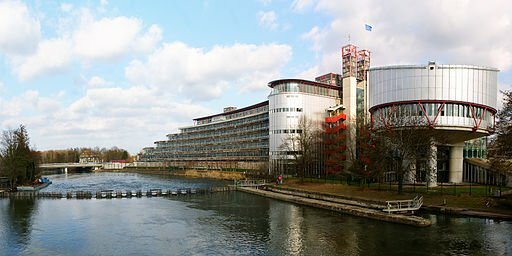 These days, when the European Court of Human Rights is less interested in whether the applicant's rights were actually infringed than to what extent the reasons for the restrictions on his or her rights were properly given by domestic courts in the first place, such type of reasoning of district court judgments will work to the applicant's advantage in Strasbourg. Something similar goes on in the courts in Chechnya, when cases come back to them after the European Court has ruled the European Convention has indeed been infringed. Out of ten upheld complaints about the failure to investigate abuses against civilians, one might get properly reviewed domestically, before then being turned down on the basis that the claimant has not been able to prove the involvement of Russian troops in the abduction of his or her family member. Any reference in the appeal to the European Court’s finding that the military were involved only results in a further twist: that it is inadmissible to discuss the facts of a case while dealing with a complaint about an investigation's shortcoming! But not all judges are equally sincere. Many will hear you out, but this doesn’t mean that your argumentation will affect their decision. Instead of looking for complexities, weighing up the facts, comparing the case with others decided by the Constitutional Court or the judges in Strasbourg, they look for a legal rule that will provide a one step solution - like for a problem in an arithmetic textbook for eight year olds. Or else they forget about the actual wording of the law and create an imaginary one, to which their decision conforms. The most important, in other words, is to hand down in a verdict that is favourable to the State agency involved, whatever the law says. We are reaping the fruits of the legal reforms of 2002-3, whose authors openly admitted that they weren’t trying to create an independent and impartial judiciary, but one that was swift and responsible. This is why the main criteria chosen to appraise the work of judges were the number of cases handled by them in a given period of time and the percentage of verdicts overturned by higher courts. So the basic task of a judge was to arrive at a safe verdict as quickly as possible, whether or not it was convincing or in compliance with the law. For example, the statistics show that the prosecutor’s office gets the outcome it asks for in 95% of cases of judicial review of individual or regulatory acts of the executive, and none of these verdicts is ever overturned. Of the 5% of cases that go against the prosecutors, 20% of the verdicts are later overturned – quite a significant proportion. The main criteria to appraise the work of judges were the number of cases handled and the percentage of verdicts overturned by higher courts. Given these figures, it is immediately obvious what the judge’s decision will be if someone questions a public prosecutor’s action. Currently there are plenty of judges who started their careers after the 2002-3 reform first as secretaries to other judges, then as justices of the peace and then as judges of district courts. Having never worked in any other system, all of them are trained to come to quick, safe verdicts throughout their careers: the figures given above speak for themselves. And in criminal cases the situation is even more weighted towards the prosecution. These are the judges now presiding over cases where NGOs are accused of being ‘foreign agents’. There is only one NGO registered as such, in fact a GONGO, involved in lobbying before the anti-monopoly organs of CIS States. The law requires NGOs themselves to apply for registration as ‘foreign agents’, but allows the Prosecutor’s office and the Ministry of Justice to fine those that don’t. 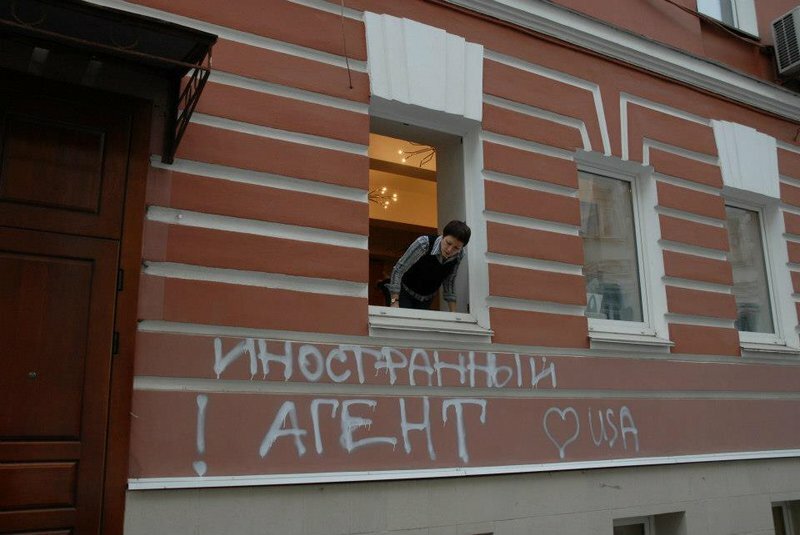 So far fines have only been imposed on ‘Golos' (which monitored the 2011 parliamentary elections that triggered the anti-NGO law), one NGO in Kostroma and two LGBT organisations in St Petersburg. Between now and September eight Moscow NGOs are going to challenge the legality of both the inspections the organisations are being subjected to and their certification as ‘foreign agents’ by the Prosecutor's Office of Moscow, which in itself has not attracted fines yet. But the ‘foreign agents’ law is affecting even those organisations that are not registered and not fined. They have to spend their meagre funds on legal defence; public officials have become suspicious of them and refuse to cooperate with them, meaning they lose existing sources of funding and so on. By law, the onus is on the government to prove that an organisation receives funding from abroad and is involved in political activity. But in practice, the definition of ‘political’ isn’t limited to seeking power or standing for election; it can be understood to cover any civil activism (against torture, homophobia, corruption or political persecution). The law should surely be read as meaning that an organisation defined as a foreign agent is at the very least be working in the interests of its funder – otherwise what kind of agent is it? The Ministry of Justice and the Prosecutor General aren’t even interested in establishing links between foreign finance and ‘political activity’. But however defective their reasoning, the courts will decide in their favour, and these verdicts are not usually overturned on appeal. So NGOs won’t be going to court to win their cases, but to have an opportunity to present their arguments to the public, who are their target audience in the courtroom, rather than the judge. And of course it is also essential to make before Russian courts the claims that they will later take to the European Court of Human Rights in Strasbourg. Strasbourg’s answer to the systemic shortcomings of the Russian judicial system is to apply a patch here and a patch there. 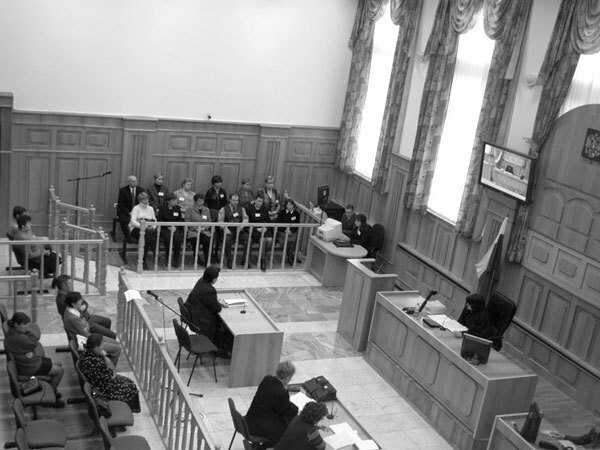 Its ‘pilot’ judgments require the Russian authorities to create specific remedies in situations where domestic judicial decisions are not honoured by the administration, where trials are unduly delayed, where prisoners are kept in inhuman conditions in remand centres, where abductions in the North Caucasus are not investigated, where persons risk extradition to states where torture is routine, despite European rulings outlawing this. As things are at present, the Russian legal system will end up looking like a hastily stitched patchwork quilt. Strasbourg’s answer to the systemic shortcomings of the Russian judicial system is to apply a patch here and a patch there, to the extent that it is will end up looking like a badly stitched patchwork quilt. But it would be wrong to say that a well functioning judicial system can’t be created in Russia. The Russian commercial ('arbitrazh') court system is a possible model – it’s not perfect, but it works well enough. It is in competition with international arbitration which means that it has to live up to very high standards. What is more, it is a system where it is possible to discuss actual problems: practicing lawyers, academics, judges and registry staff from the High Commercial ('Arbitrazh') Court recently met to discuss the results of research on its working methods and the proposals for improvement. After working with general judges, I felt like I spent two and a half hours at that meeting in an oasis of normality. Why not expand this model? But no, Vladimir Putin has proposed a merger of the Supreme Court and the Higher Arbitrage Court, the result of which will probably be the worst of both worlds: judges of general courts, numerous but disorganised, will engross numerically less significant, but functional, commercial ('arbitrazh') judges and bring them down to their level of dysfunction. In this situation Rene Magritte can no longer be regarded as a Surrealist. All that remains to be seen is how long Kandinsky will last.